Join us during Easter week! 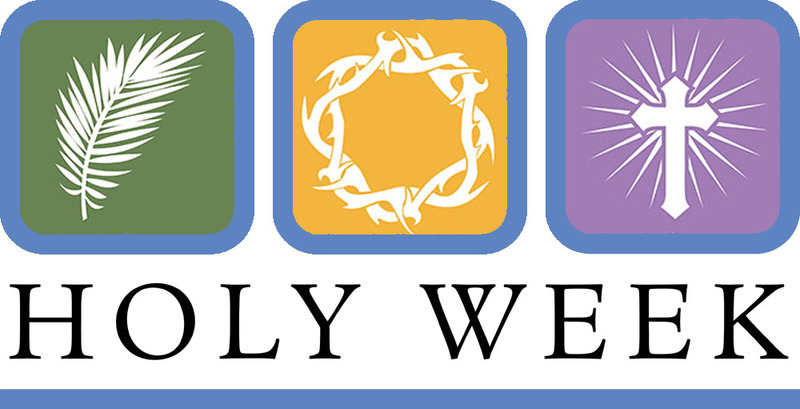 We have a special holy week planned! 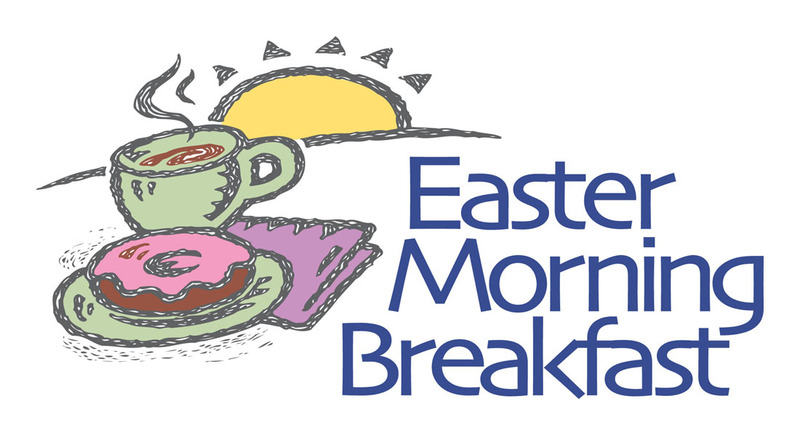 10:00 am Sunday April 1 – Joyful Easter Communion Service – Outdoors! 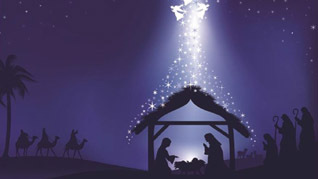 Join us at 5:30 pm on Christmas Eve to celebrate Christ’s birth with live music and candlelight outside under the stars! Gainesville Flute Ensemble Concert this Sunday! 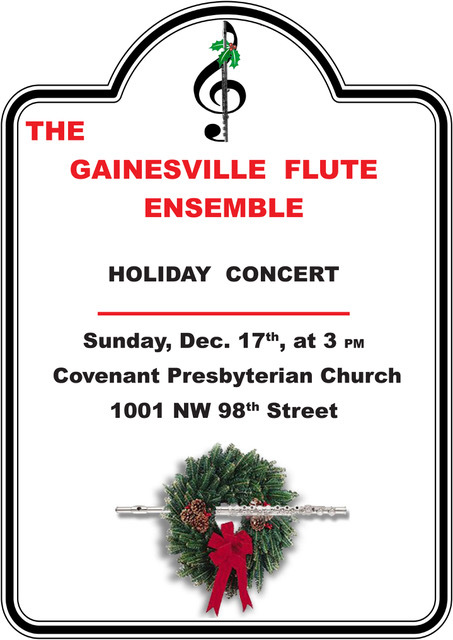 Celebrate the season with the Gainesville Flute Ensemble Holiday Concert 3pm Sunday Dec 17 at Covenant Presbyterian Church! There will be joyful, melodic harmonies, strange flutes you may never have seen before, and wonderful goodies to eat! Join us and Grace Presbyterian church for a Thanksgiving worship service and prime rib dinner on Wednesday, Nov 22 at 5:30pm. 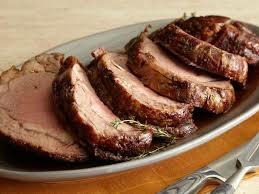 The dinner and service will be held this year at Covenant Presbyterian church. Vegetarian options are available, so come join us for worship and food! Join us this Sunday for an old time Gospel service! 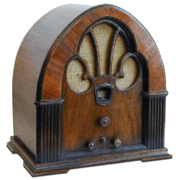 We will sing old favorite hymns accompanied by fiddle, mandolin and guitar! 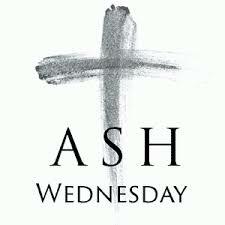 Join us in remembering people important to us, living or dead, famous or obscure, who have been examples of the faith and have been inspirations in our own walk with Christ. After worship we’ll enjoy Ivy House chicken, greens, cornbread and tossed salad for our CommUnity dinner, and then we’ll have a chair yoga meditation session. This Sunday is Taco Sunday! Support the youth by staying after worship for a taco lunch! When the power went on at the Covenant Presbyterian Church building the day after the storm, there was dancing and shouts of joy by the people temporarily sheltering there from the storm. The boards protecting the stained glass window have now been taken down, repairs are being made, linens washed, and new flowers planted. I know there are still people with power out and who are clearing out storm damage. Our prayers are with you, and our thanks go out to all those who are helping our community and other communities recover. Join us for Chair Yoga after Worship & Fellowship this Sunday, Sept 3! Susan Mickelberry, a professional yoga teacher and new addition to our church will be leading us in chair yoga after worship and fellowship on the first Sunday of every month. The first Sunday of the month is also our Communion and CommUnity Dinner sunday, so enjoy communion during worship with us, load up on wonderful comfort food for lunch during our fellowship time and then enjoy the relaxation and meditation of Chair Yoga! Susan has been leading chair yoga classes for five years and she delights in leading groups. No special clothes are needed, but loose, comfortable clothes are recommended.